On 4th of this October, Bloomberg had published an article titled The Big Hack: How China Used a Tiny Chip to Infiltrate U.S. Companies, in which it reported of a potential Chinese attack that placed spy chips in servers of top US companies like Apple and Amazon. Now, however, Tim Cook, the Chief Operating Officer of Apple, has come up in the limelight to say that the article is not true and that it should be retracted by Bloomberg. There is no truth in their story about Apple. They need to do that right thing and retract it,” said Cook when talking to Buzzfeed News. Of course, a simple statement from Tim Cook is not going to change how Bloomberg takes its decision. One of the Bloomberg official spokespersons said that the publication is not ready to retract the story and that it is confident about the reporters as well as the sources cited in the article. It means that the publication surely believes the story where Chinese attackers managed to implant some seriously malicious microchips in web servers to track what is happening inside. Apple was one of the 30 US companies to have been affected. Tim Cook, however, maintains that claim that Apple has not found any evidence for such an attack and adds that the report for Bloomberg cannot be held authentic at this point. It should also be noted that officials from respective US Departments have also confirmed that the claims made by Bloomberg are wrong and that no US company has been subjected to such a Chinese spy chip attack. 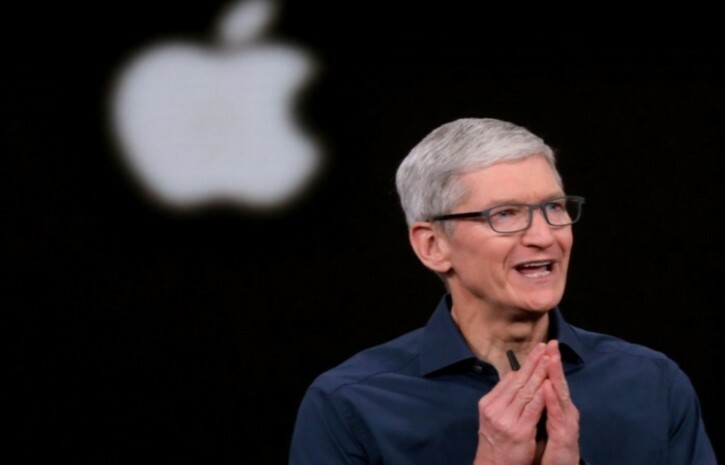 Tim Cook also added that he has “turned the company upside down” to confirm the presence of such an attack, not even the hints of which were visible. In response, Bloomberg has cited the authenticity of the sources.